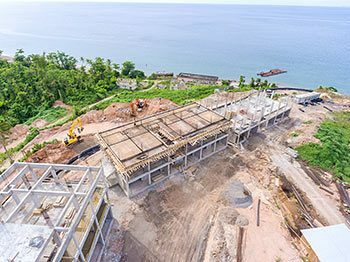 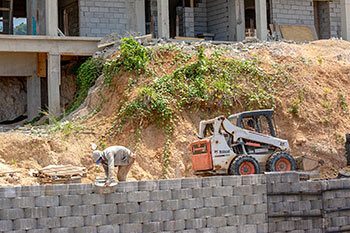 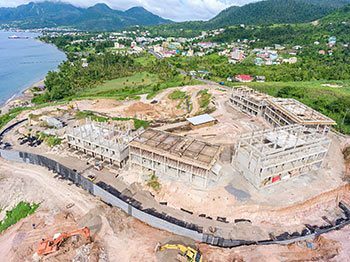 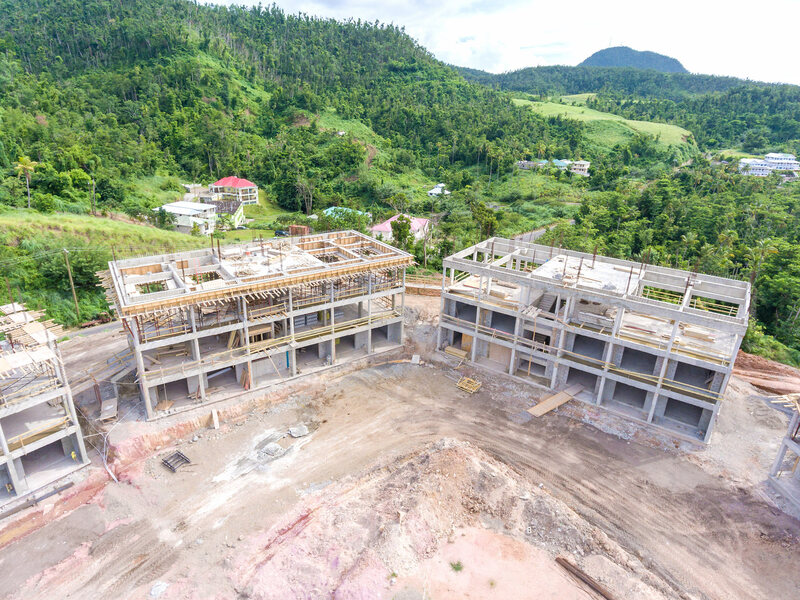 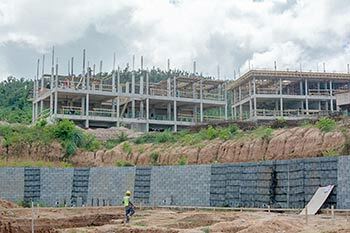 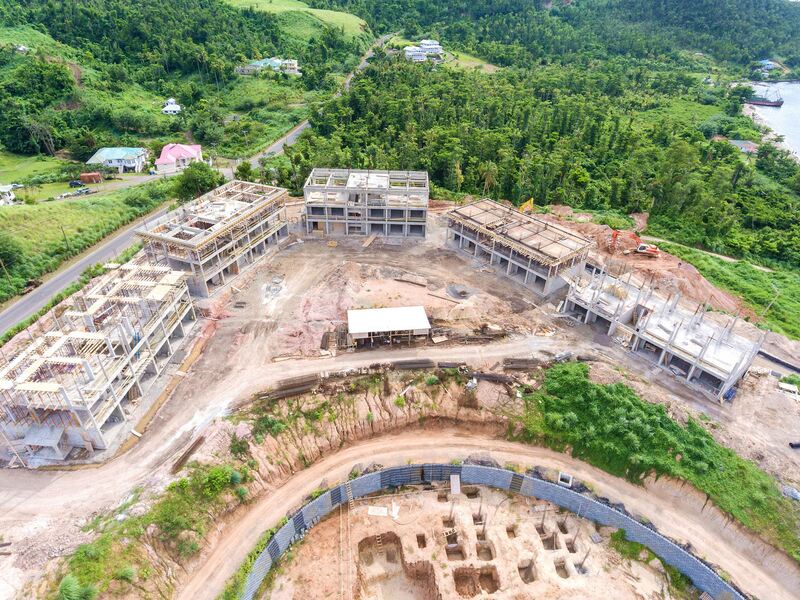 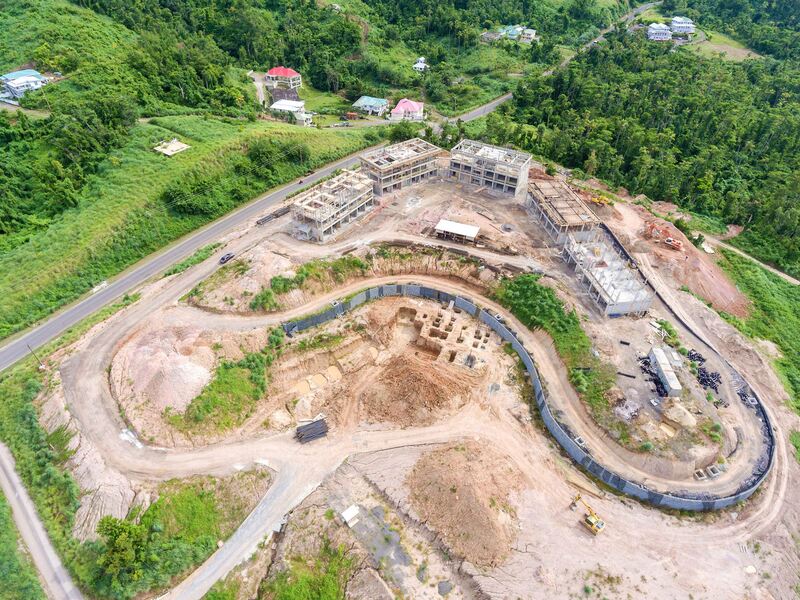 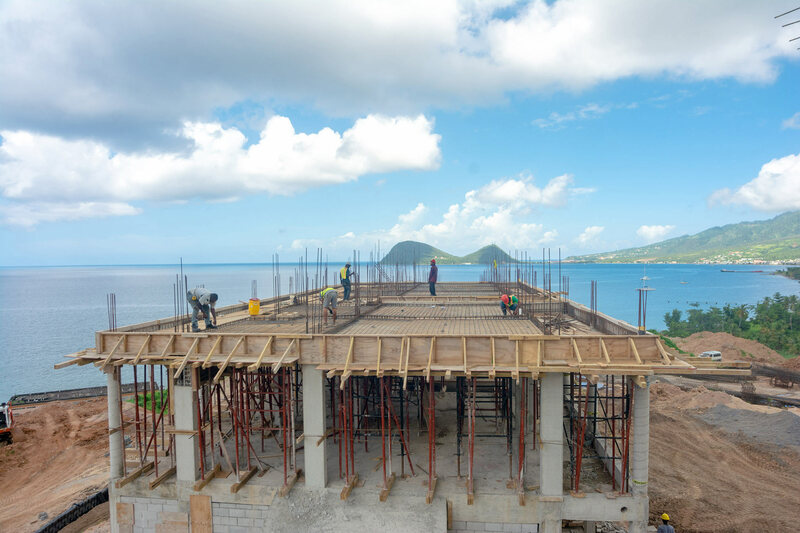 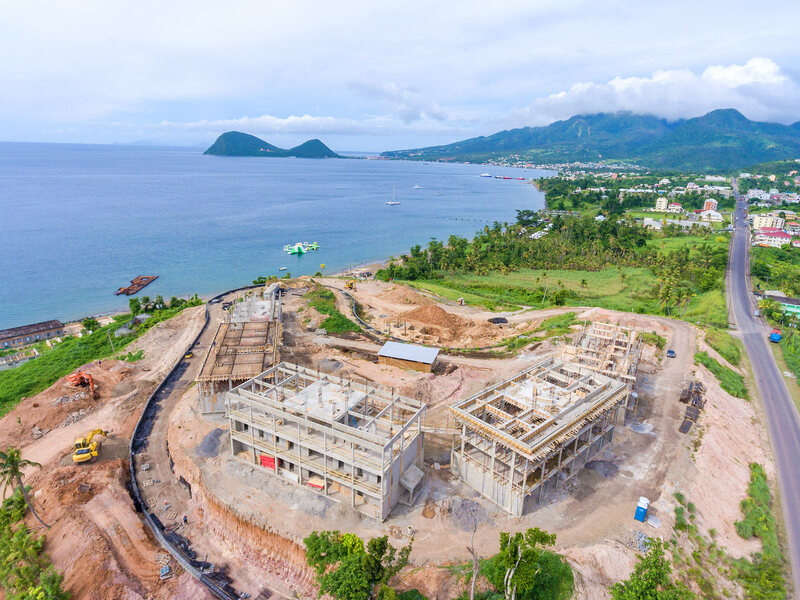 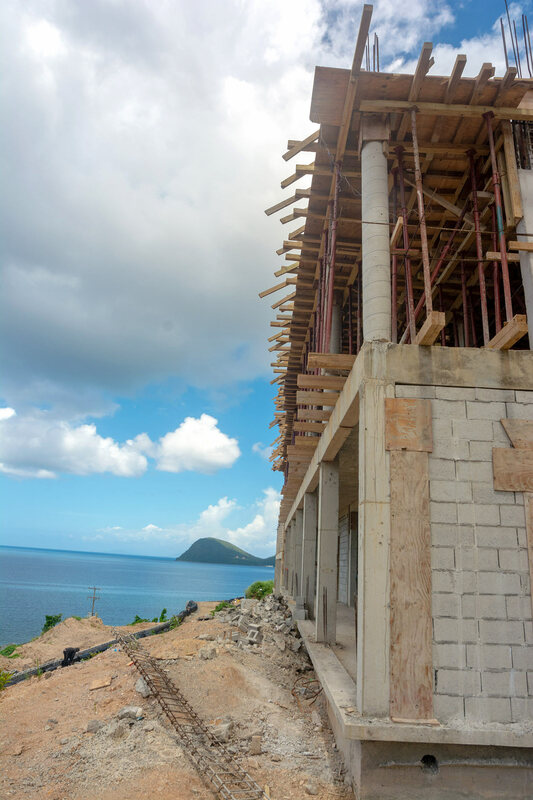 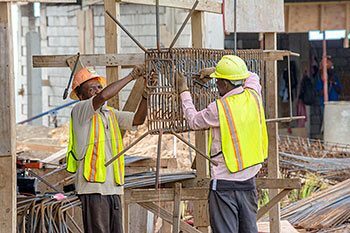 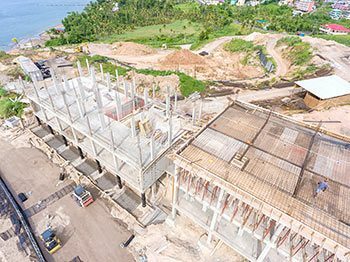 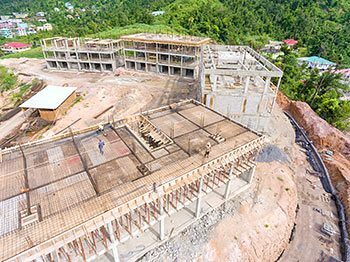 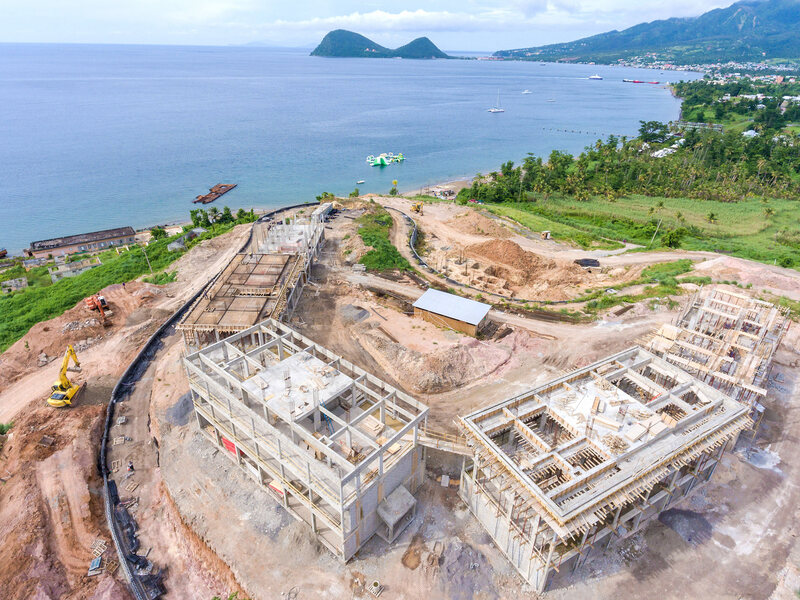 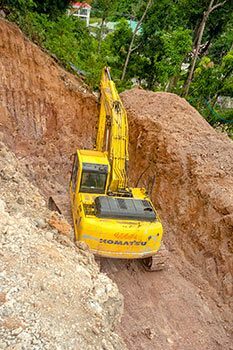 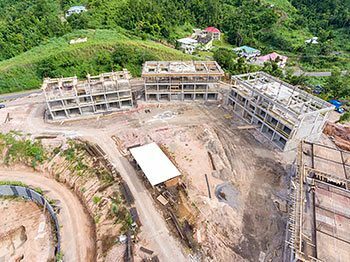 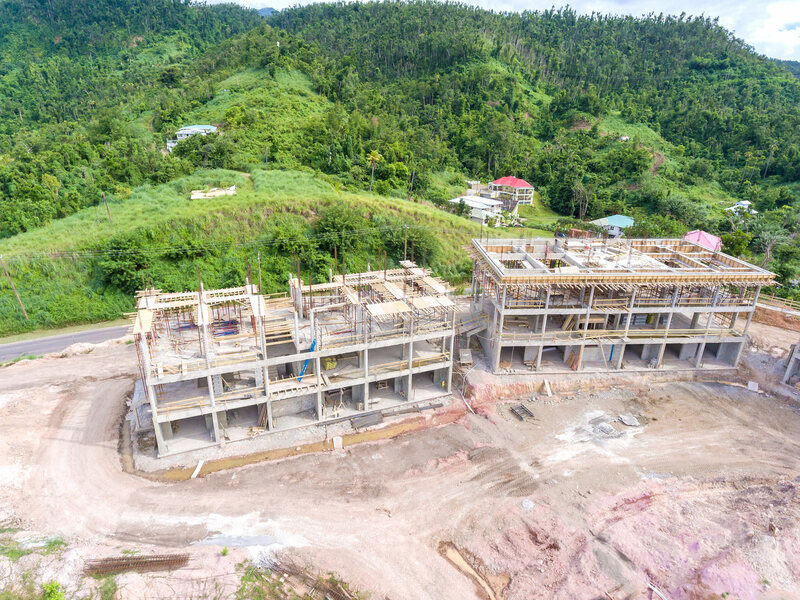 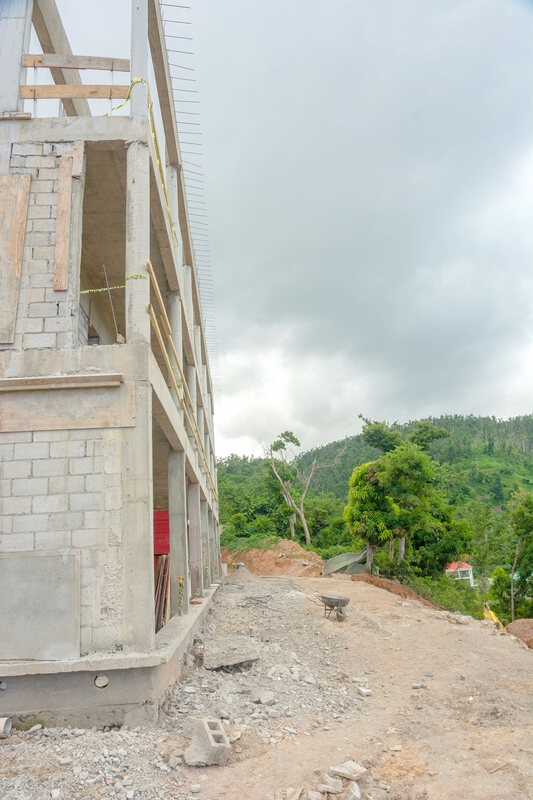 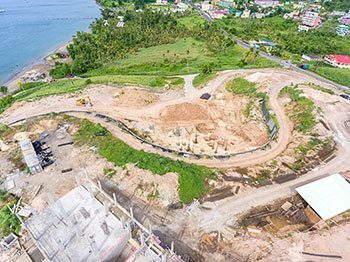 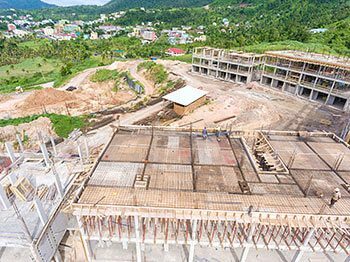 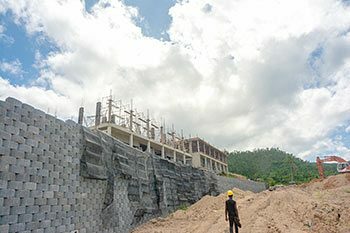 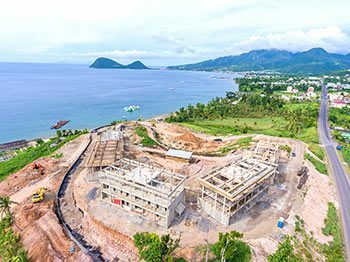 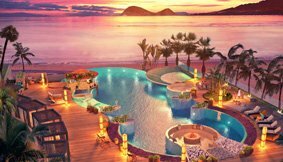 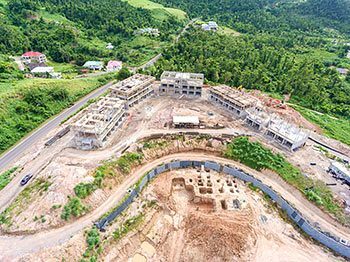 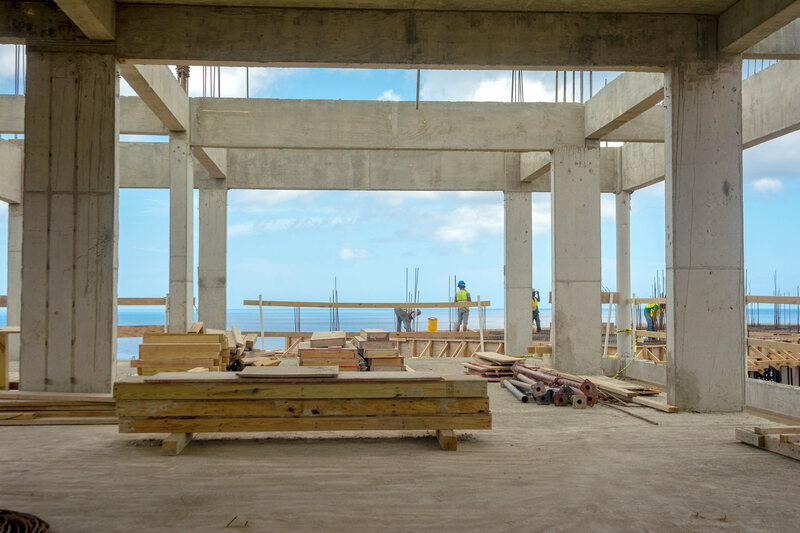 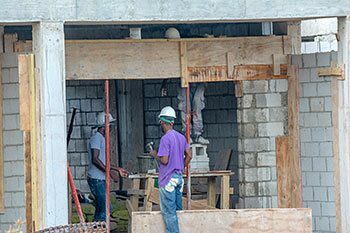 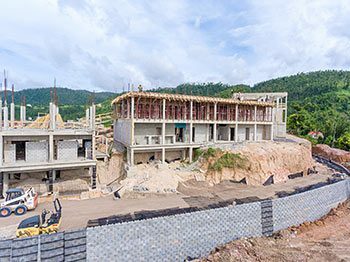 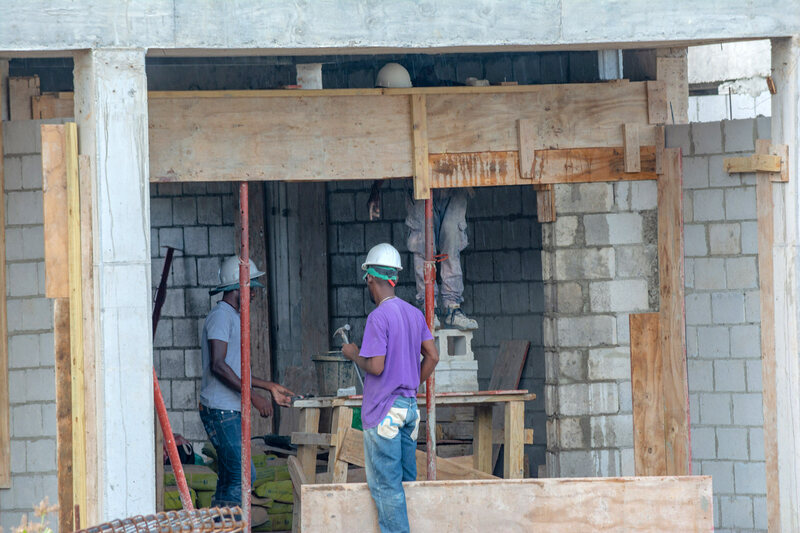 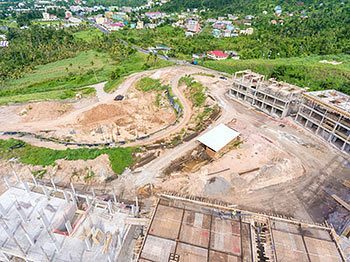 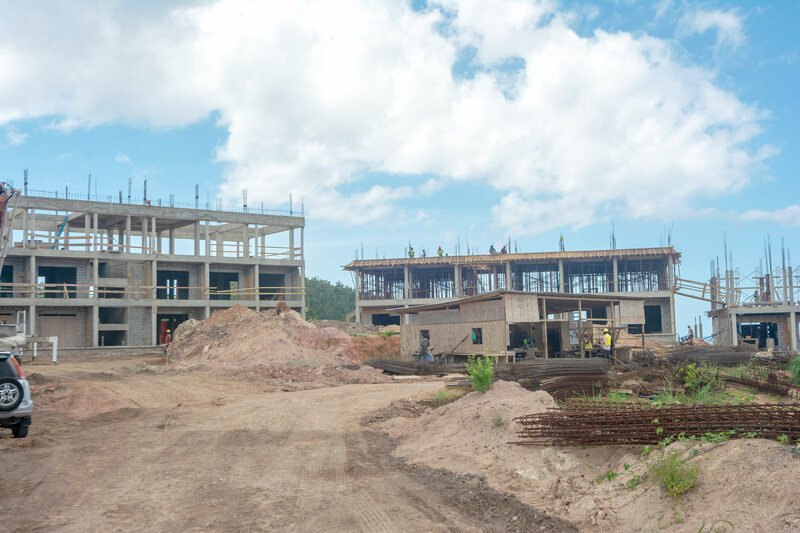 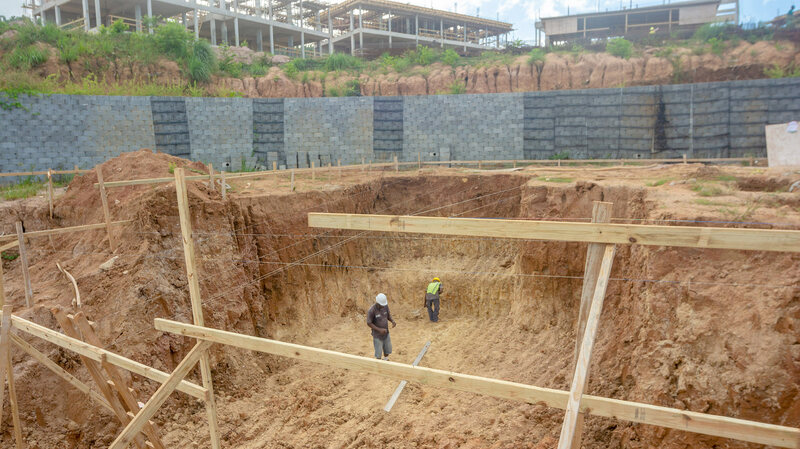 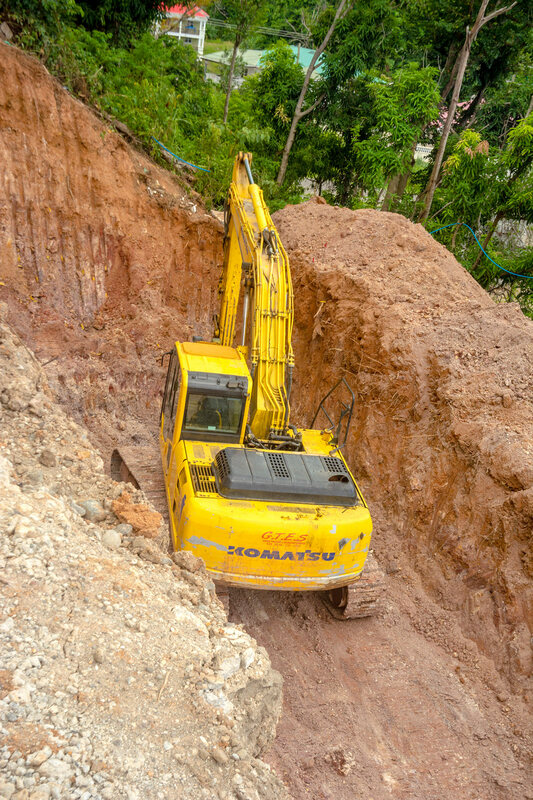 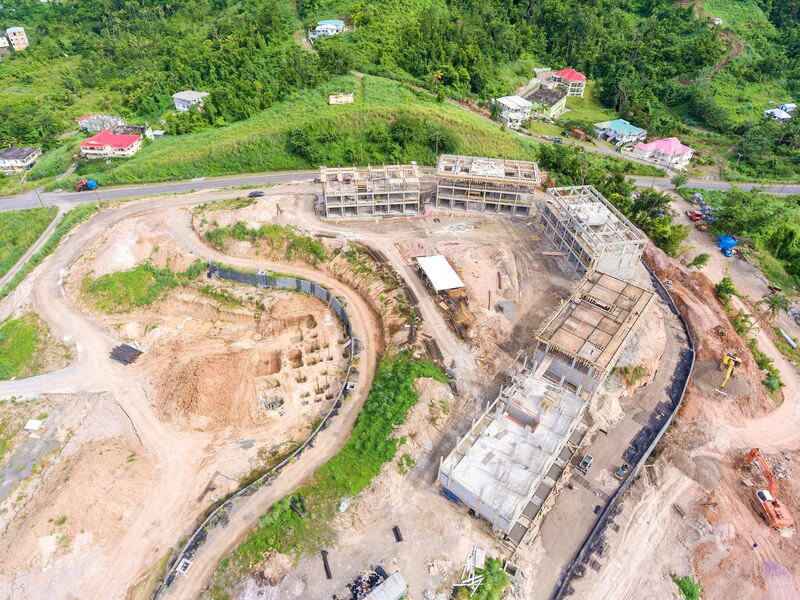 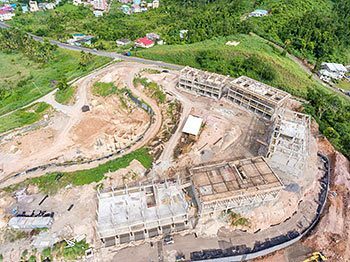 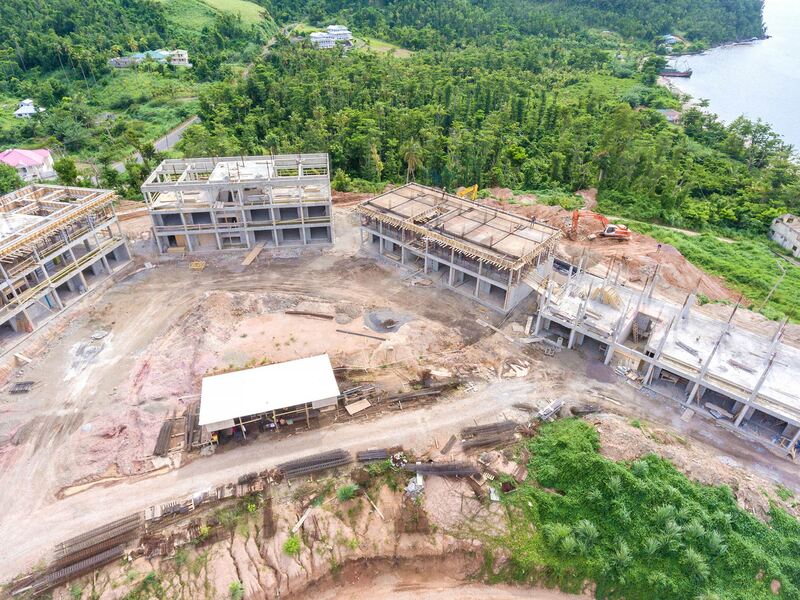 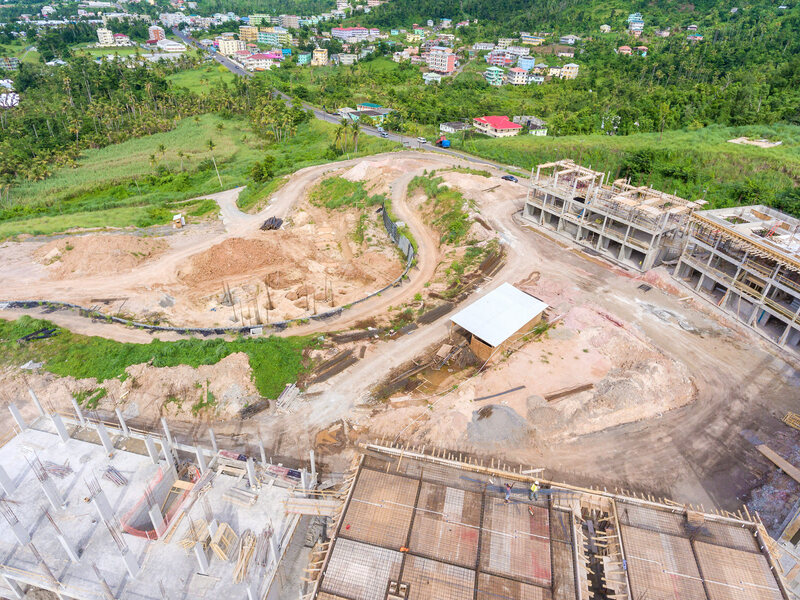 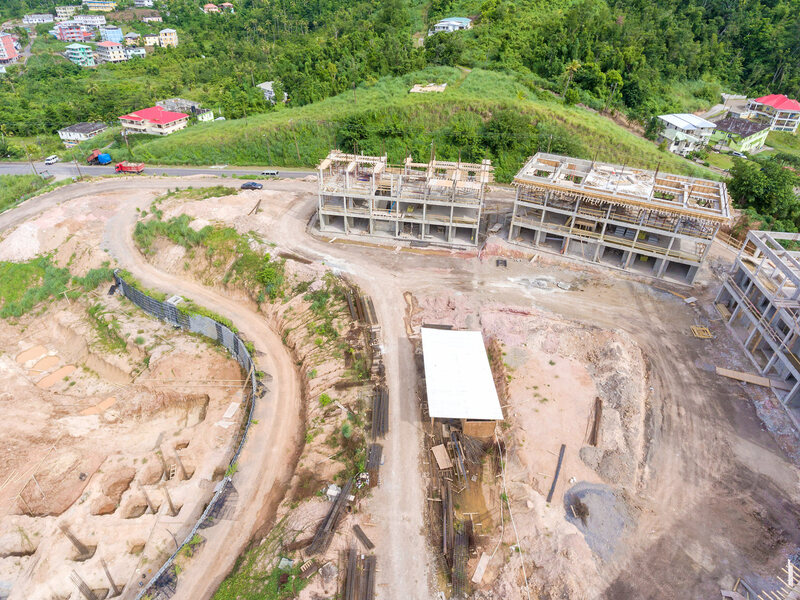 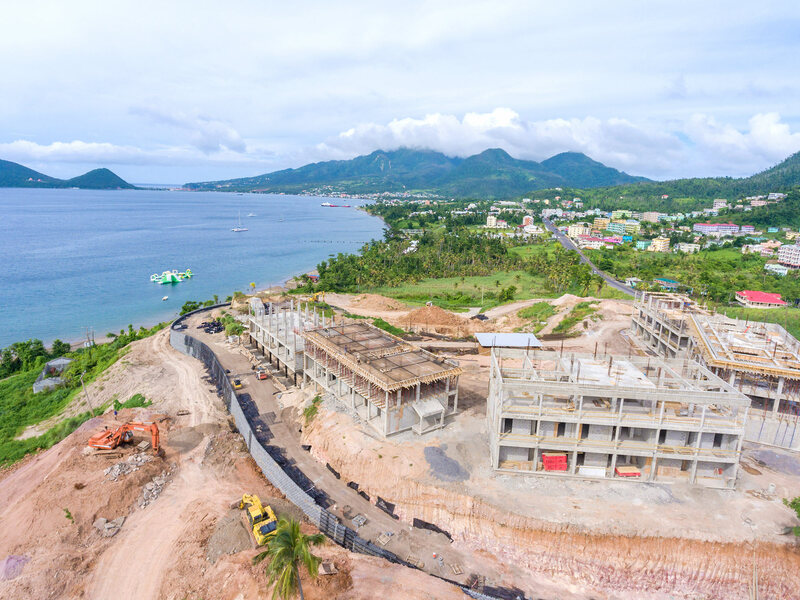 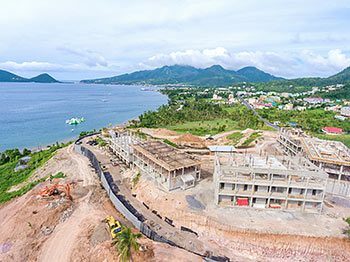 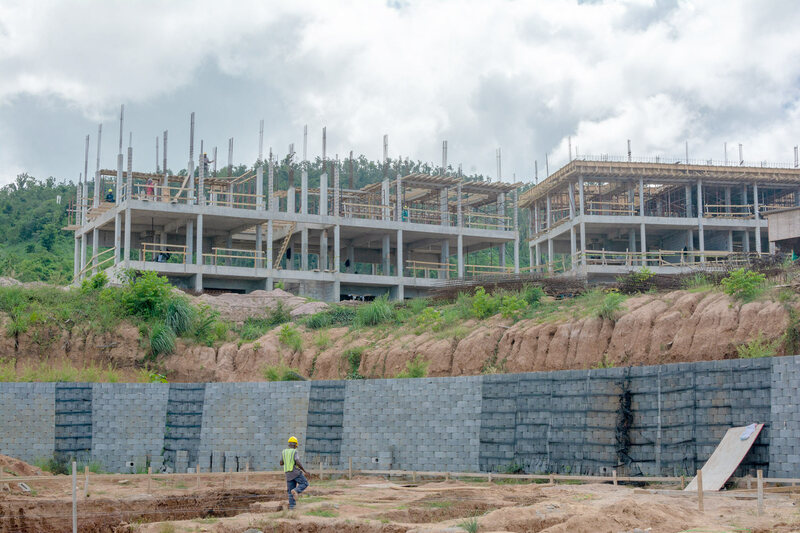 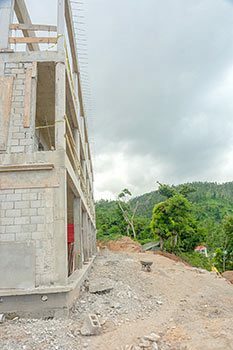 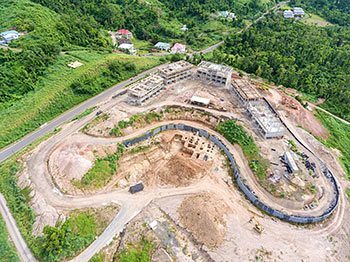 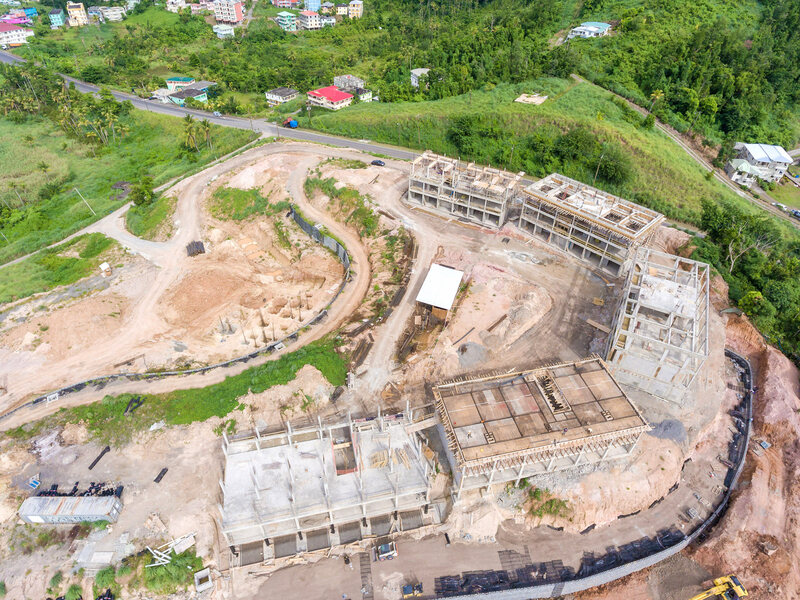 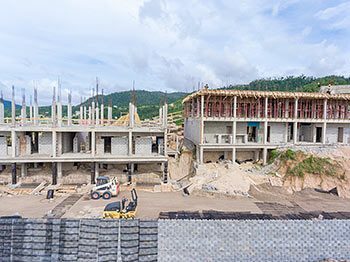 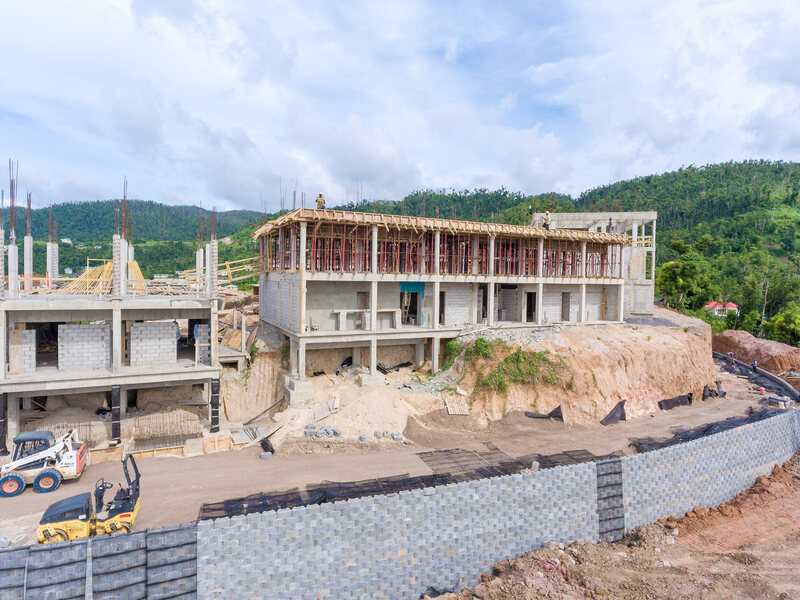 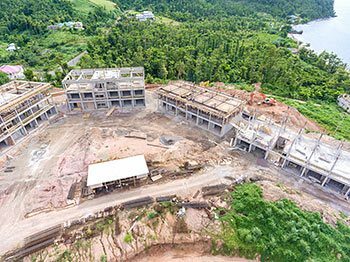 It has been eight months since ground was broken at the Anichi Resort & Spa construction site, and work continues to progress on schedule. 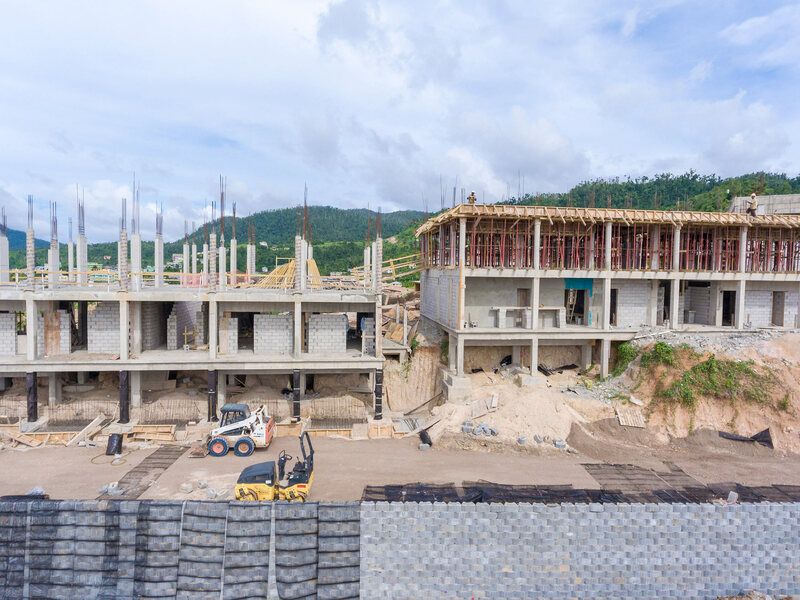 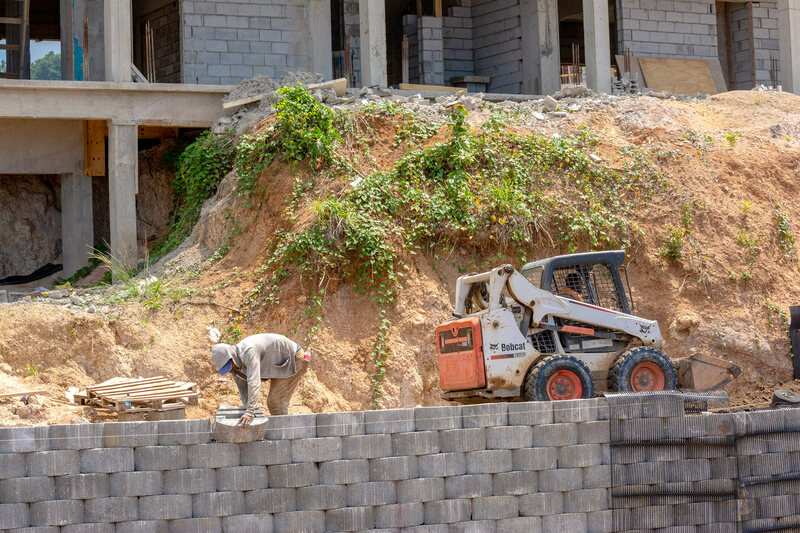 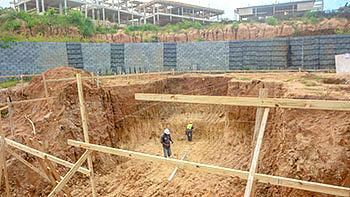 Buildings six through ten are actively being constructed, while foundation work ensues at the site of buildings one and two. 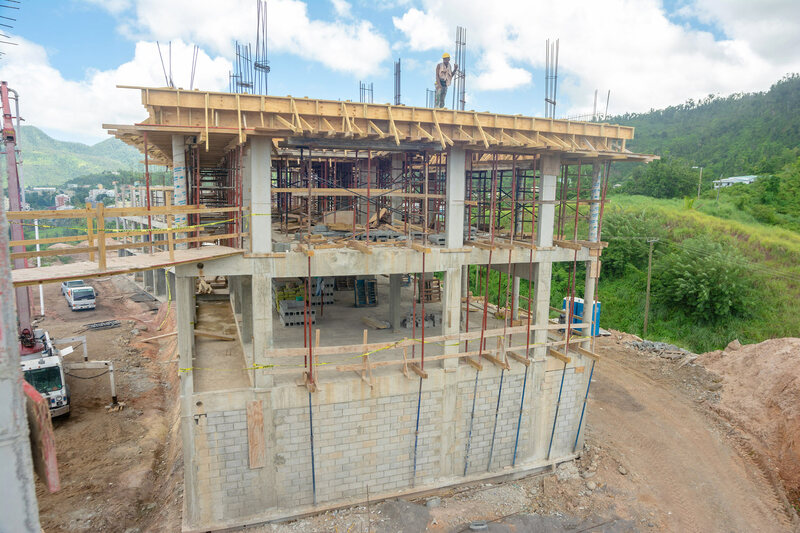 Blockwork in the first and second floors of buildings six through ten is ongoing. 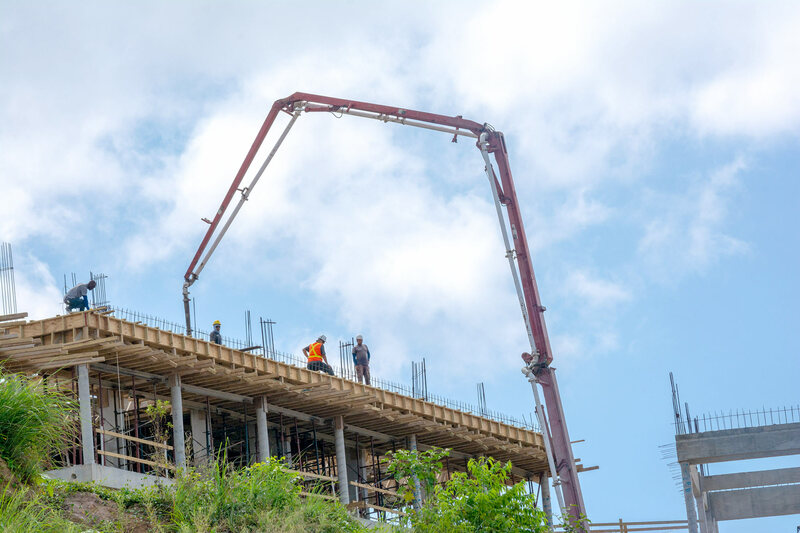 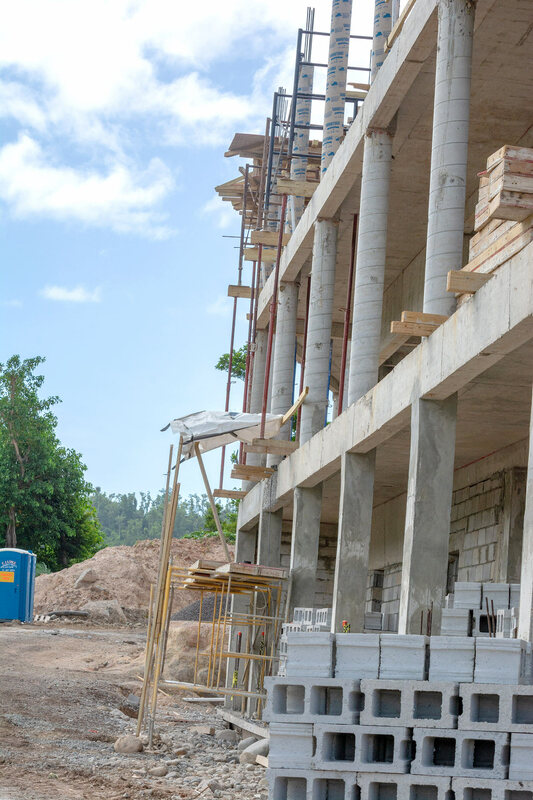 Attention is also being placed on casting the floor slabs for some of the buildings as well as completing the steel columns for the roofs and attic in others. 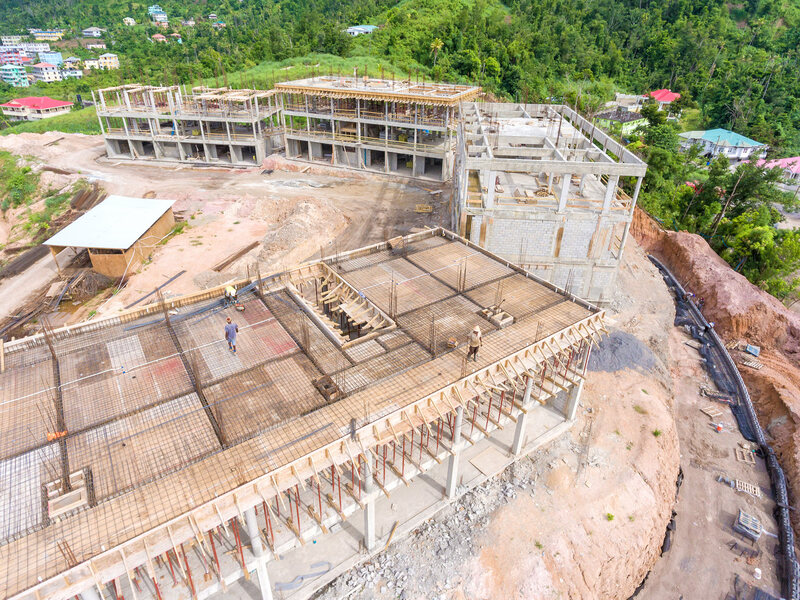 Pest control is completed on the foundation of building’s one and two, and a steel mat and columns placed in the foundation of building two. 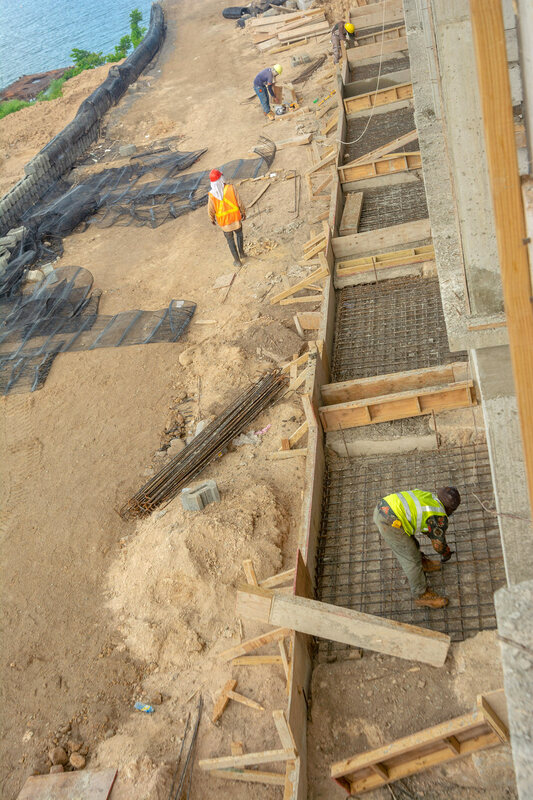 Additionally, steel bending for the retaining walls behind building six and seven continued as well as work on the E9 retaining wall. 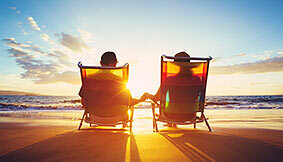 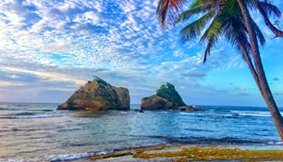 Protect your mobility and money from future uncertainty by obtaining Dominican citizenship through Investment Program when you purchase Shares or Freehold Suites from Anichi Resort & Spa.